A great workout starts with a great warmup. A warm-up should not be easy. It might start out “easy” but should progress to the point that when you are finished, you’re ready to go full steam into the workout. 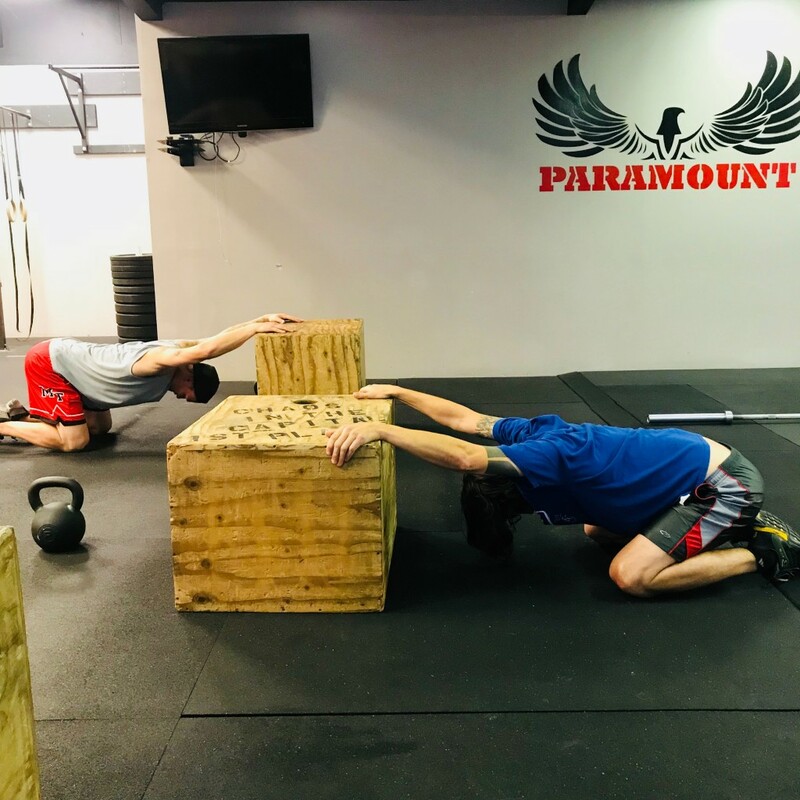 A great warm-up fires up your entire neuromuscular system, increases the temperature of your muscles, and lengthens your fascia. A “warm” muscle and lengthened fascia can generate more energy and force and react more efficiently to any demand you place on them. That is why the warm-up prepares your body for any movement you will perform. Your heart rate will increase, your muscles will feel loose, and your mind and body will be fully prepared for the workout. 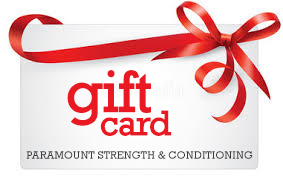 Additionally, the warm-up will keep you safe and help prevent injury during your workout. A warm-up consists of preparatory activities and functionally based movements that are specifically designed to prepare the body for exercise. The purpose of the specific warm-up is to allow the body to gradually adjust to the changing physiological demands of the exercise session. A dynamic warm can result in noticeable improvements in fundamental movement skills. The warm-up can provide the opportunity for athletes to gain confidence in their ability to perform movement skills. A proper warm-up can contribute to movement skill development and can make a valuable contribution to the overall conditioning program. These are just some of the reasons not to “phone it in” during the warm-up. If you are consistently late, skip the warm-up, rush through the warm-up, or simply don’t take it seriously, you are missing out on a huge aspect of training. 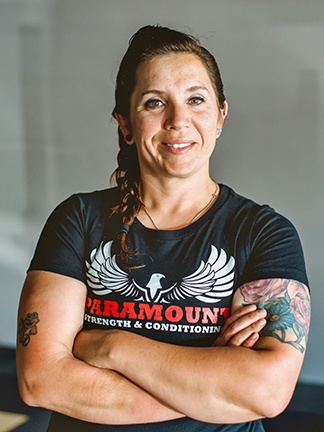 Here at Paramount, your success is very important to us and that’s why we strive to keep you safe and healthy so you can remain consistent in your attendance. Part of that process is to make sure you modify and scale movements appropriately for your skill level. Let’s start with the importance of modifying movements. 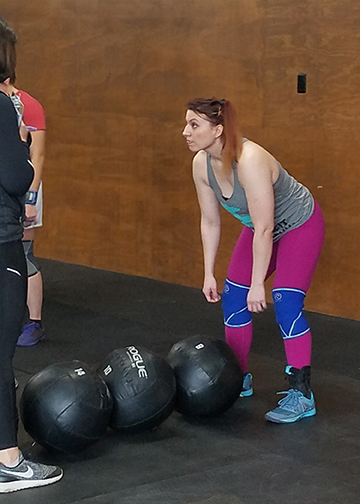 During the fundamentals classes, you quickly learn that there are a lot of movements in CrossFit and most are ones you have never done before. In fact, some of these movements require quite a bit of technique and time to develop. We cover a handful of modifications to find what works best for you at this point in time. 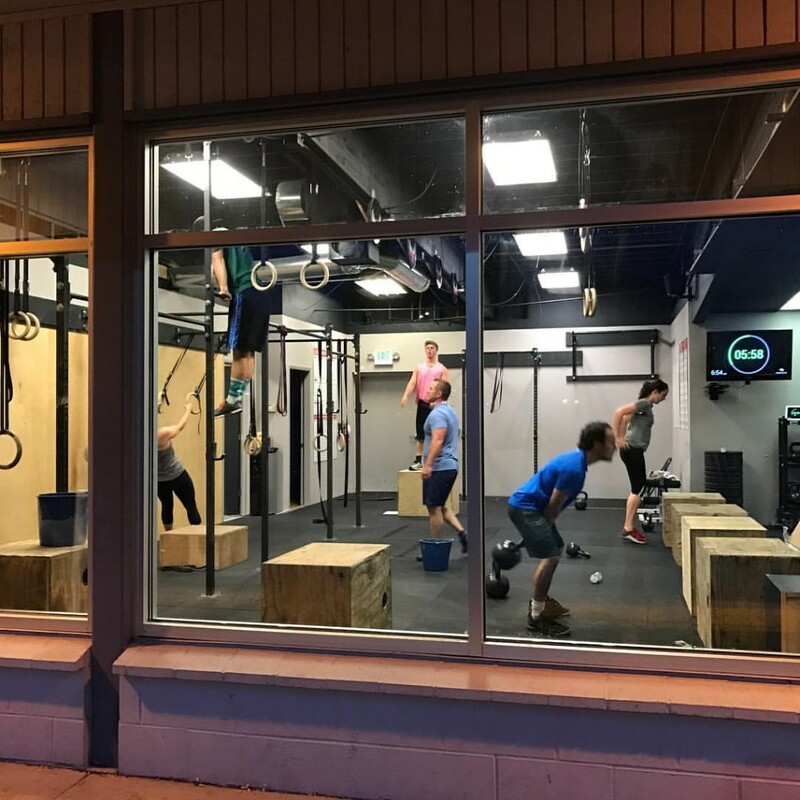 Although we take you through the best options that work for you at that time, it’s easy to get caught up in the flow of regular classes and what everyone else is doing. Time and time again I see members start to push their modifications to the wayside and try to keep up with others. I cannot stress how important it is to hold your course and not worry about what everyone else is doing. We love to see people progress and I think it’s great that you are constantly pushing yourself to improve. However, it’s incredibly important to take your time and make sure you master the movements at your current modification before moving on to the next step of the movement. 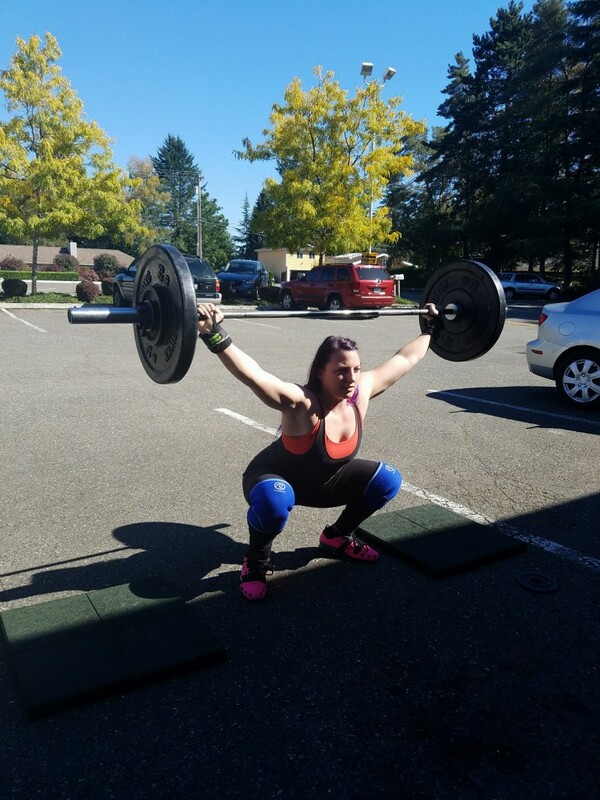 It’s one thing to “get the hang” of the next step, but applying that same technique and form while under duress in a high-intensity format is so much different than practicing before a WOD. If you cannot maintain your technique and form while fatigued then you are probably not ready for that step. We first need to think about injury prevention and then think about hindering overall progress. It takes far more time to undo bad technique than it does to master a movement piece by piece taking the slow road. The benefits of taking your time is less risk of injury, more efficient movements, and better scores which is directly related to proof of progress. Not only that, who wants to look like a rookie when you are over a year into the game? The coaches are here to help, so utilize them for advice when it comes to taking that next step and working towards minimizing your modifications. My favorite piece of advice is, “Only do what you can do well” If you can’t do it well in practice then you aren’t ready to do it in a WOD. You are always welcome to come in early or stay late and work on your weaknesses to make progress faster. Coaches are also available for 30-minute 1:1 skill sessions for anyone wanting some dedicated time and attention from a coach to help you.